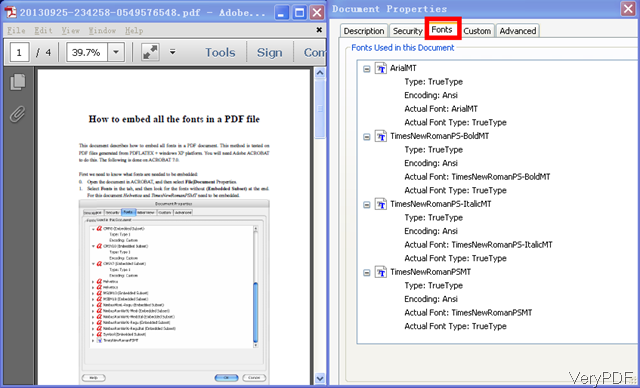 Type a name for the PDF in the File Name box or select one from the list of files. Choose PDF in the Save as type drop down list. Select Open file after publishing to open the new PDF after it has been created and saved.